Today the N0DRM team is at it again with yet another Eboot Fix Release. 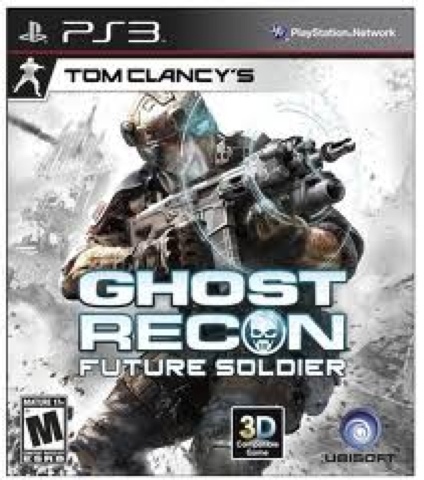 This time for the PS3 title Tom Clancy's Future Soldier. Check out the release notes and the download link below.